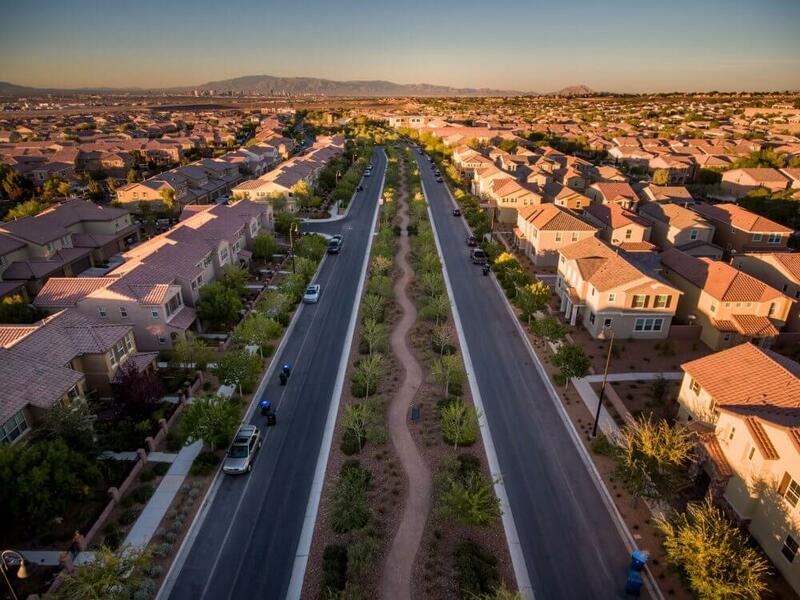 The greenest spot in the middle of the desert, Henderson in Nevada is a city with a town like feel to it. If you want to meet people in Henderson, you’ll find the city’s motto ‘A place to Call Home’ befitting. That’s because of the amiable mood to it that can help when you want to find and make friends. With amazing beer, the best sushi miles of natural trails to explore, a vibrant cultural and arts scene, finding and making friends in town will be fun and natural. Looking for people with common interests to connect with, try the many meetup groups in town. These are hobby or interest-based so take a look around, find one that is in sync with your interests and join the gang! 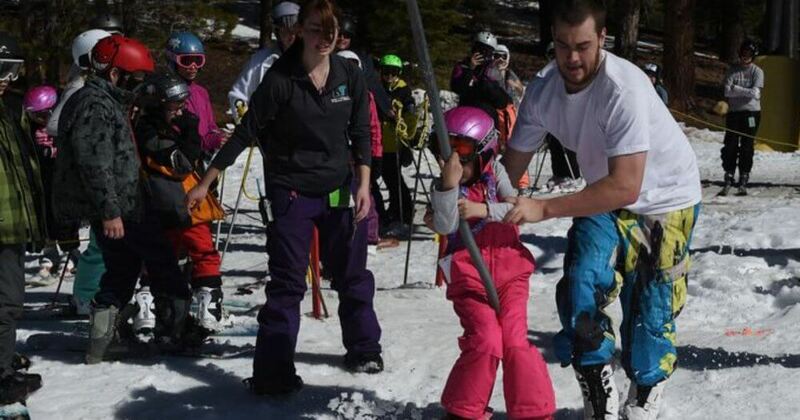 If you enjoy the outdoors, new in town and wanting to make friends in Henderson, the Reno Ski & Recreation Club is the place to join. The club hosts plenty of outdoor events including hiking, cycling, running, ski outings etc. With so much to do and with plenty of members to meet you will soon have a large circle of friends in town. 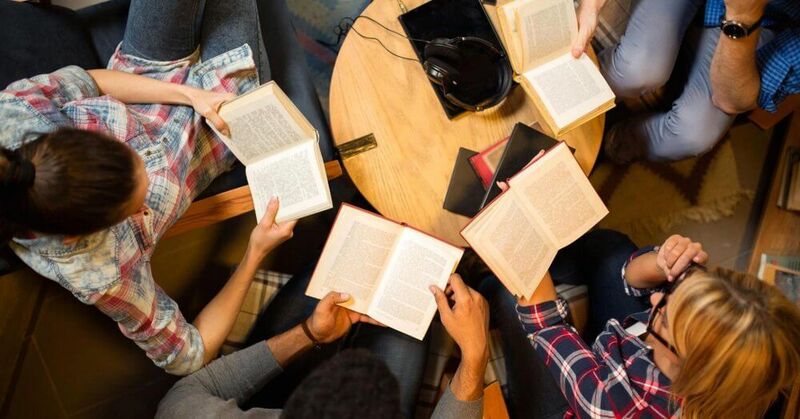 One of the easiest ways to connect with fellow book lovers is to enroll in a public library or book club. While reading has a hobby might have waned since the introduction of social media it nevertheless still attracts a large following. With book readings, reviews, poetry readings, dinners and plenty more social activities organized by the club, there will be plenty of opportunities to mingle and make friends in Henderson. Joining a yoga workshop or class is a great way to meet people in Henderson. Yoga is a popular way of staying fit with an increasing number of locals joining classes. You get to stay fit and in shape, and beat stress through yoga. A holistic form of exercise it carries a host of benefits from reducing hypertension to maintaining steady blood sugar levels among others. 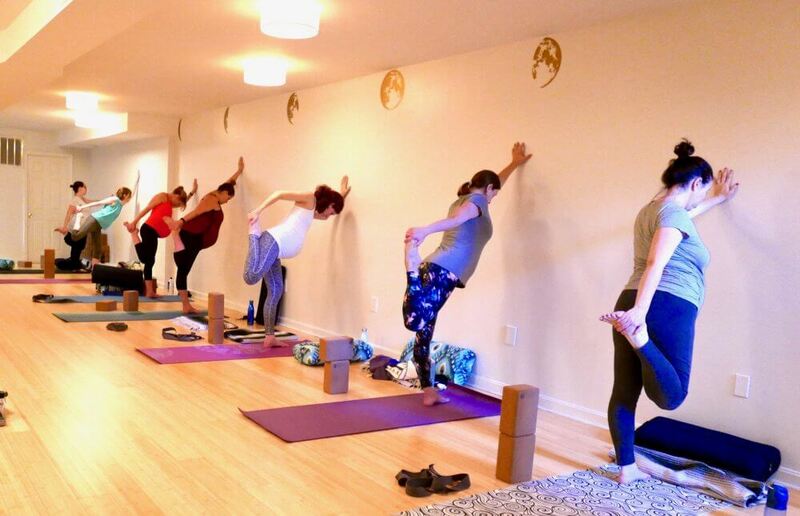 Enjoy being part of a class of yoga practitioners where you’ll workout together and develop new friendships. 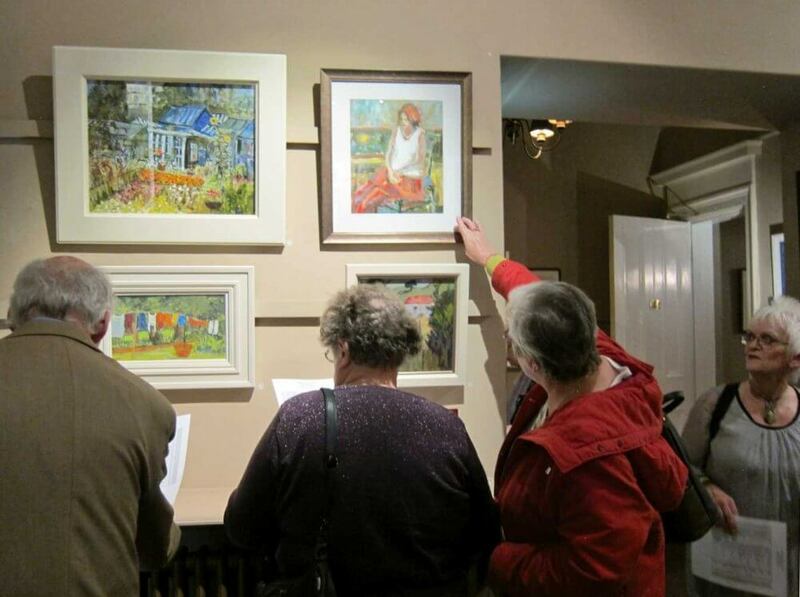 Art brings people together from all walks of life, with a shared passion for aesthetic and artistic forms. If art is something you enjoy as a spectator and would like to explore your artistic creativity, bring it to the forefront by signing up for an art class. Age is never a barrier with some of the best artists only discovering their talents in their middle age. Grandma Moses is a case in point! Take membership of an art club and discover the joy in becoming creative, while professional artists help you to nurture your abilities. Not only will you develop a deep appreciation and insight into understanding art, but will also enjoy the company of other art lovers like you. The Rotary Club has for long done remarkable work to help fight hunger, disease, illiteracy and a host of other ills that exist within the country and across the world. 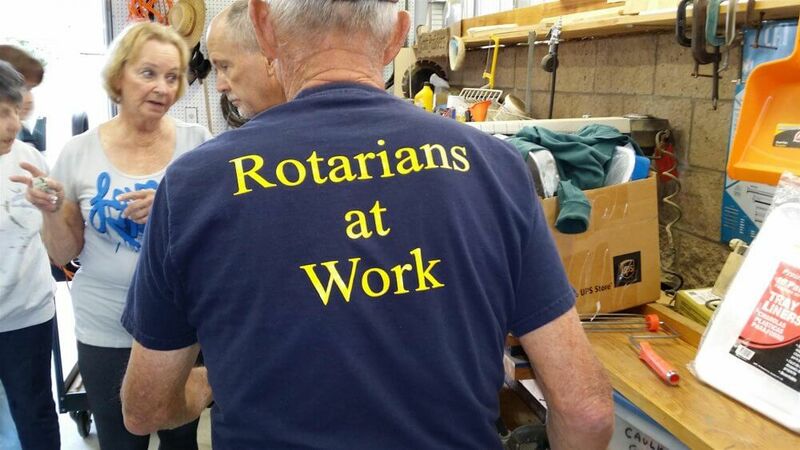 If you want to contribute to your community or neighborhood, becoming a member of the Rotary Club would be the way to go. Since it has a large number of members, you will get to meet and share experiences and opinions with a wide variety of people. This will certainly help to create a bond and connect with like-minded people. Enjoy dancing and learning new forms of dance! If you do then you could give square dancing a shot! While it has been lately overtaken by other forms of dance square dancing has its own charm and style. The Good Times Square and Round Dance Club in Henderson is where you can learn the moves and steps from professional dancers. Square dance is a couples’ dance, and you will have a variety of partners to dance with. What better way to connect with new people and get to make friends! While Henderson is one of the safer cities in America, it never does harm to know how to defend yourself in an awkward situation. Apart from learning self-defense, it is a great way to stay active. 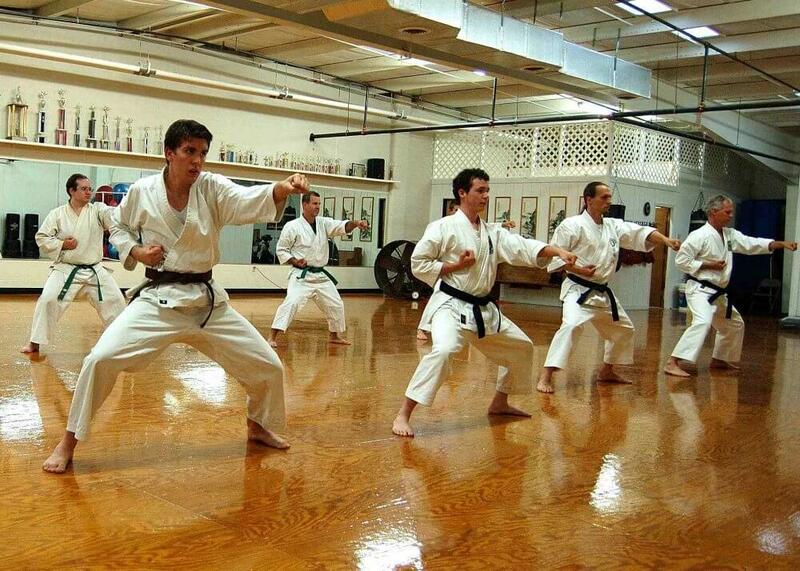 As it is a group activity becoming a member of a martial arts club will help you make friends with people who share the same interest as you. When you’re trying to improve your social circle, a good place to start is improving your social skills. Your social skills can help you differentiate between good potential friends and random strangers. Furthermore, they’ll help you get friendships started the right way. Paul Sanders wrote the best guide to social skills, after many years of research and trial and error. You can start improving your social skills, here.